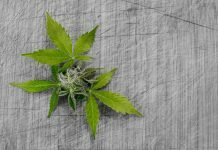 Cannabis-focused agriculture firm Terra Tech Corp. (OTCQX: TRTC) is planning to begin selling cannabis to recreational users in San Leandro, Calif. 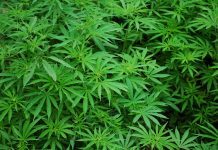 The City Council on March 18 voted to approve an ordinance for adult-use cannabis sales in the city. The ordinance is subject to a second reading which is scheduled to occur on April 1 and will go into effect on May 1. 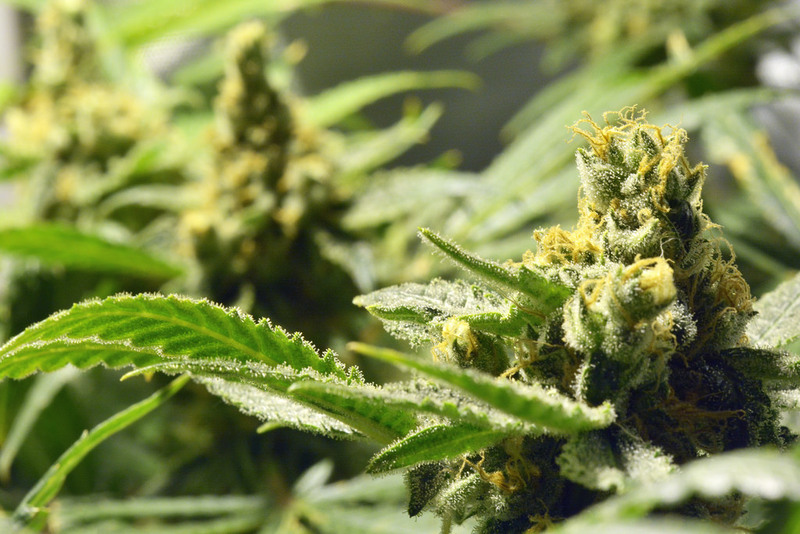 Liht Cannabis Corp. (CSE: LIHT) (OTCQX: LIHTF) has secured a one-year 15% $1.9 million bridge financing loan maturing April 1, 2020. The company used the money to purchase 13.8 acres of land and additional buildings located in Lynden, Washington. 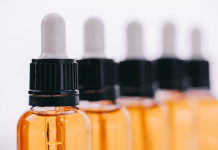 Avicanna, which is focused on the development and manufacturing and commercialization of plant-derived cannabinoid-based products, has filed an amended and restated preliminary prospectus. The prospectus was filed with the securities regulatory authorities in each of the provinces of Alberta, British Columbia and Ontario. 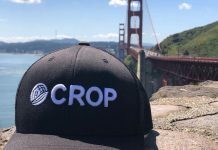 Cannabis Growth Opportunity (CSE: CGOC) reported the company’s updated net asset value per common share of $3.21 at the close of business on March 15. This represents growth of 39% since the company’s initial public offering on January 26, 2018. Rubicon Organics (CSE: ROMJ) (OTCQX: ROMJF), a cannabis producer with operations in Canada, Washington and California, announced its membership in the Global Cannabis Partnership, a collaboration of players in the government-sanctioned adult-use recreational cannabis industry. 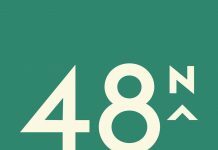 48North Cannabis (OTCMKTS:NCNNF) has been added to the Horizons Marijuana Life Sciences ETF (TSX: HMMJ). 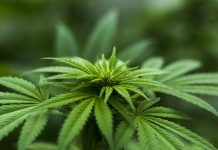 The company is also listed on the Horizons Emerging Marijuana Growers Index ETF (TSX: HMJR), a select group of primarily North American publicly-listed companies involved in the cultivation, production and/or distribution of marijuana. Pure Global Cannabis (TSX.V: PURE) (OTC: PRCNF) is teaming up with Velvet Management to be its Canada-wide sales and distribution agent for its premium wellness, recreational, and craft cannabis products to be sold through provincially licensed stores and online retailers. Canopy Growth (NYSE: CGC) and HollyWeed Manufacturing & Extracts have entered into a multi-year processing and extraction agreement. HollyWeed North Cannabis, the parent company of HollyWeed Manufacturing & Extracts, is a British Columbia-based company that operates several subsidiaries specializing in the growth, manufacturing, licensing, and production of cannabis and other pharmaceutical grade products.